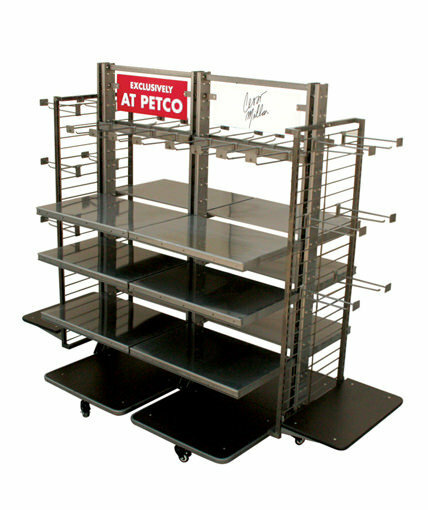 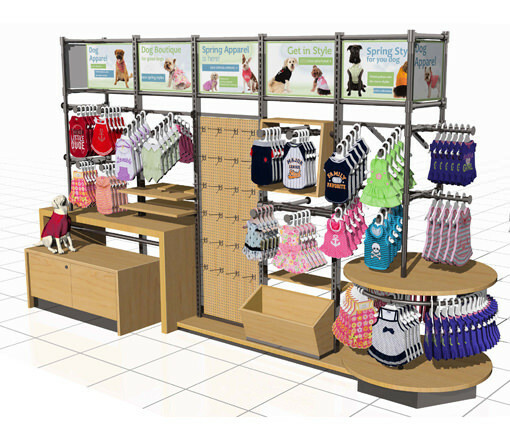 Alternative gondola display for Petco’s full line of pet apparel products. 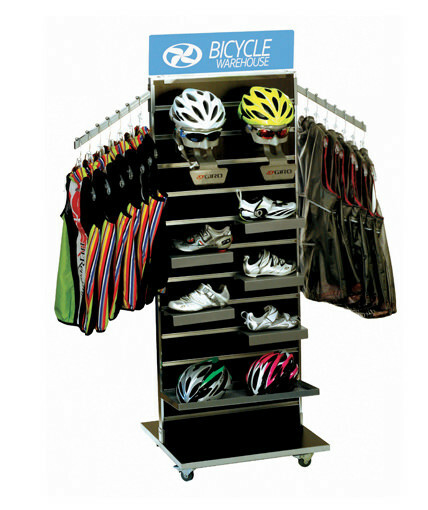 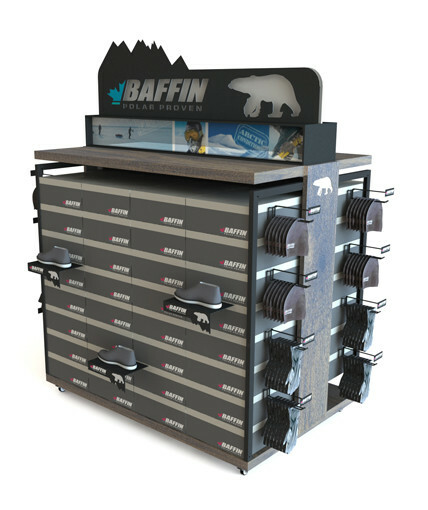 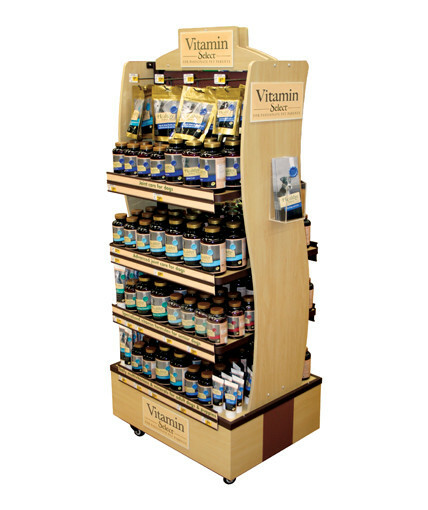 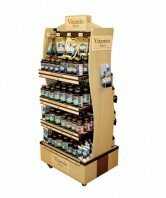 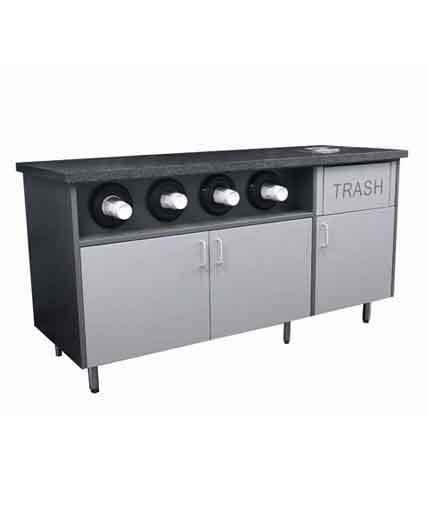 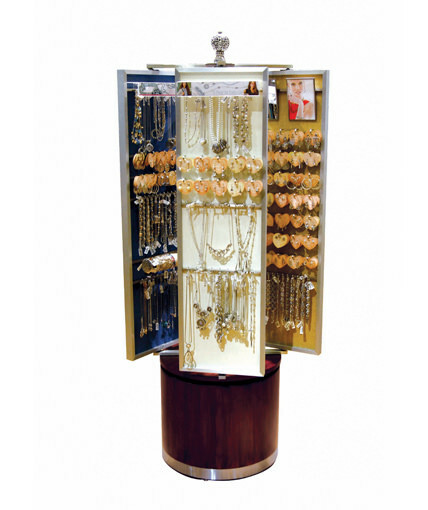 This unit features an expandable frame, clear-coat finish, 6 large graphic panels, straight and curved hangbars, waterfall and scanner hook accessories, MDF top panels, and header graphics. 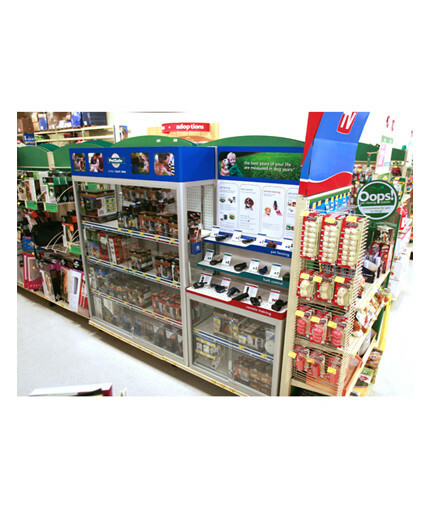 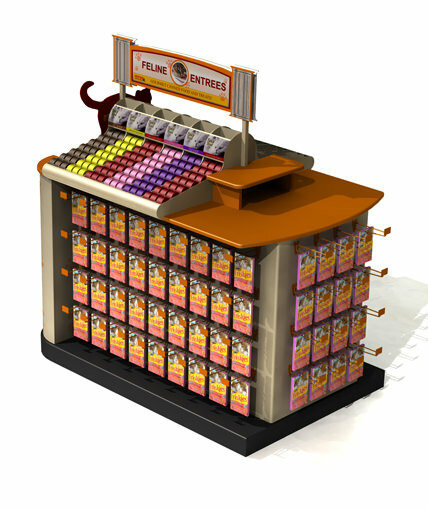 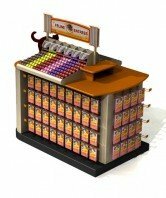 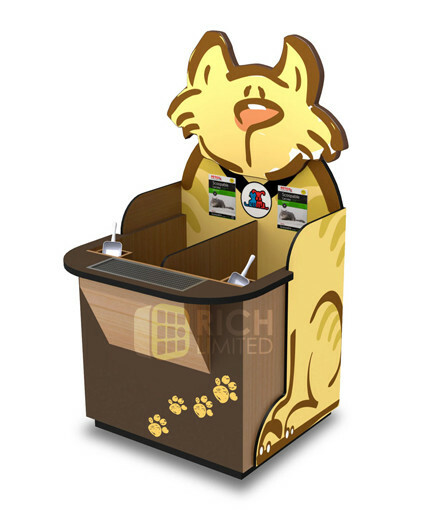 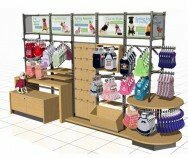 Category: Uncategorized Tags: Custom POP Displays, Custom Retail Displays, Gondola display, point of purchase display Brand: Petco.